The Chesapeake Spice Culinary Center, under the direction of our culinary team, uses the latest industry technology to simulate your production processes and assist you with new developments and applications. The kitchen will enable you to apply our spices and seasonings to your base product, whether broiled, fried, baked, smoked or grilled. 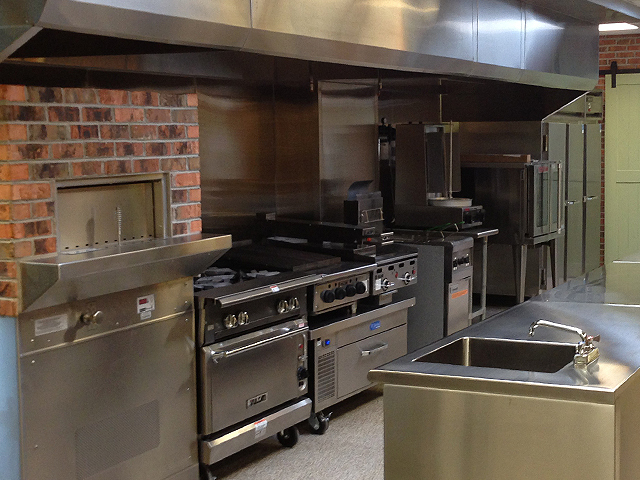 The center will also be able to do marinades, sprays, sheeting, stuffing and Sous Vide, etc. It will meet all of your temperature requirements, whether your application is warm or cool. Let your creative juices flow!